From Press release 7-15-15. Very Exciting News!!!! PHILADELPHIA–Since 2007, clinical trials using gene therapy have resulted in often-dramatic sight restoration for dozens of children and adults who were otherwise doomed to blindness. 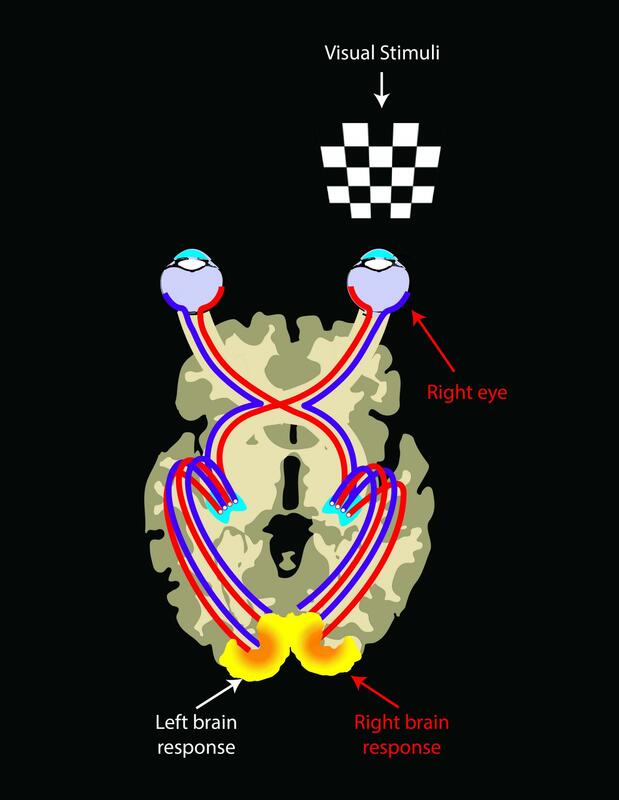 Now, researchers from the Perelman School of Medicine at the University of Pennsylvania and The Children’s Hospital of Philadelphia (CHOP), have found evidence that this sight restoration leads to strengthening of visual pathways in the brain, published this week in Science Translational Medicine.